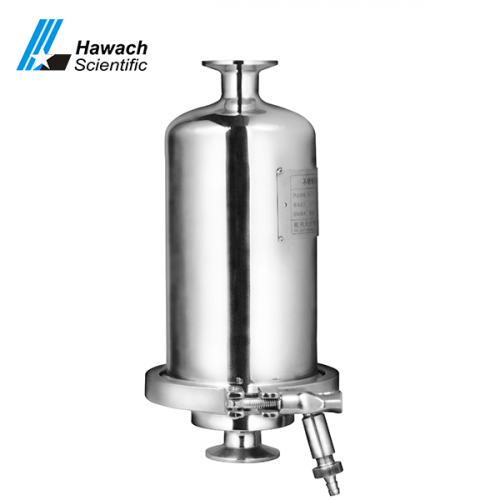 Designed for bag filtration system. 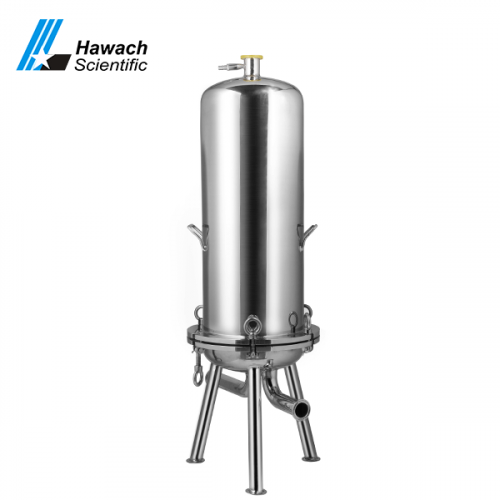 Consists of stainless steel housing, bag holder, and filter bags. 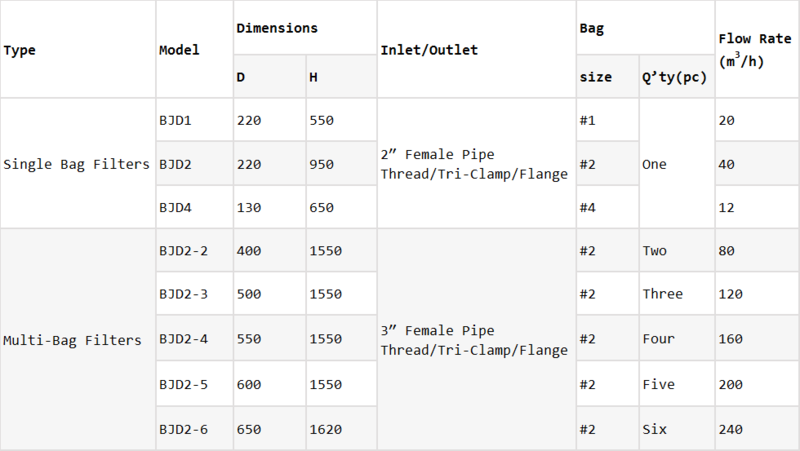 The wide range of bag sizes for choice. 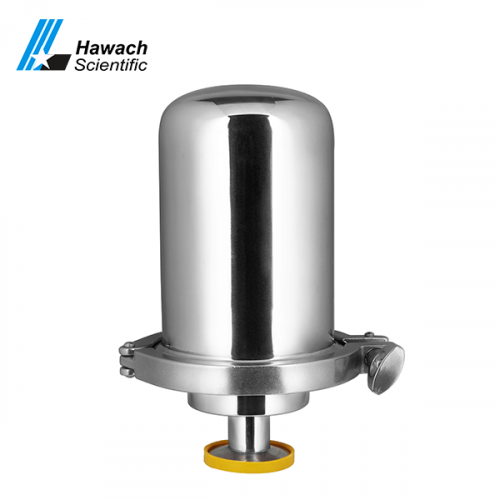 Quality stainless steel 304 or 316L material. 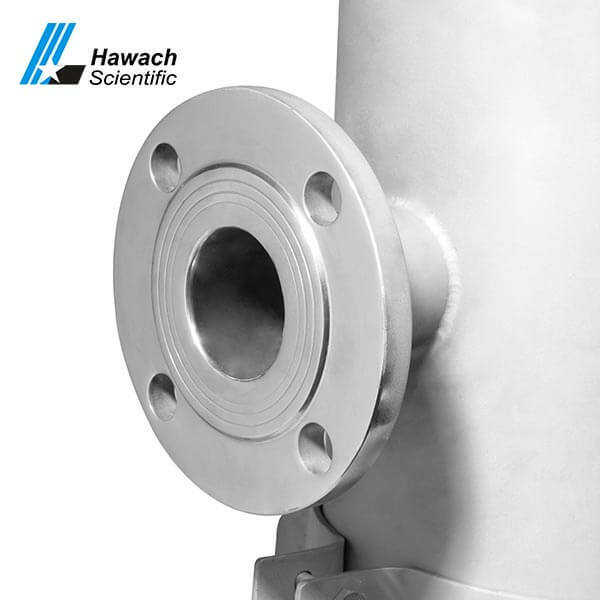 High pressure & high-temperature design are available. Smooth and round corner design, no dead space. 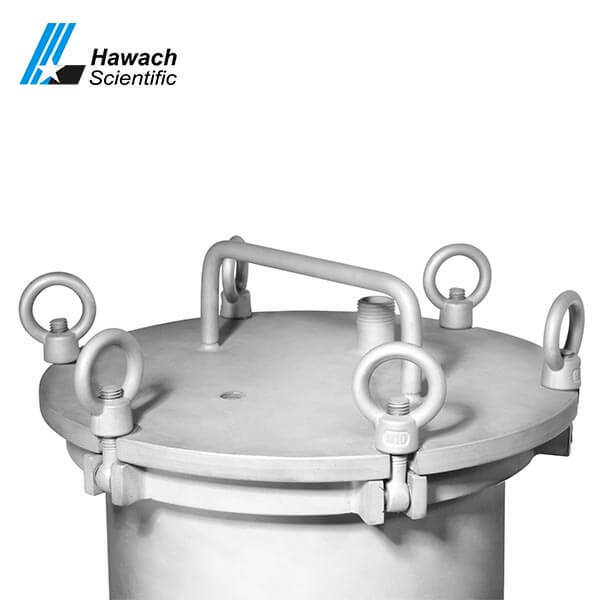 The surface is mechanical/electropolished or sandblasting passivation. Clean-in-Place (CIP) /Steam-in-Place (SIP) design. 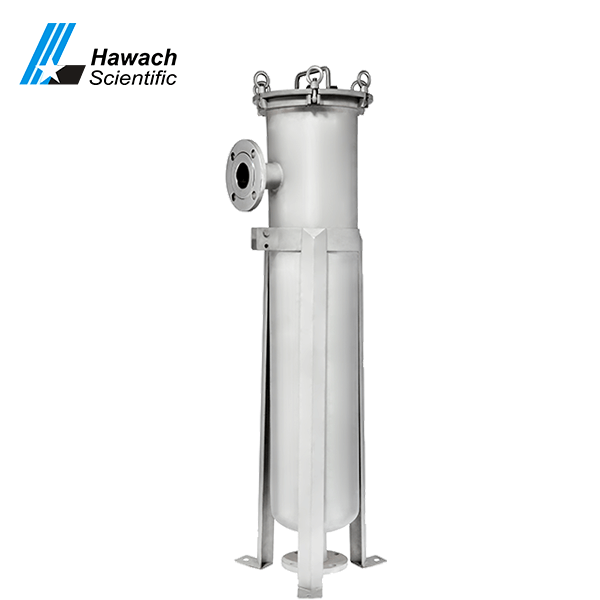 Hawach Scientific Co., Ltd BJD series bag filter housings are grinding and polishing inside and outside, no dead angle, with small flow resistance. 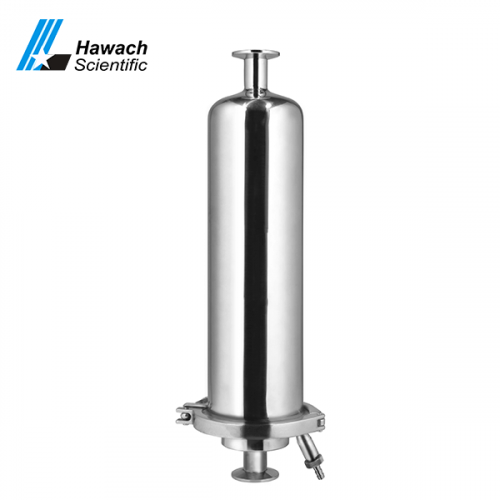 It can be equipped with different filter bags and is an ideal filter device for the food and pharmaceutical industries. 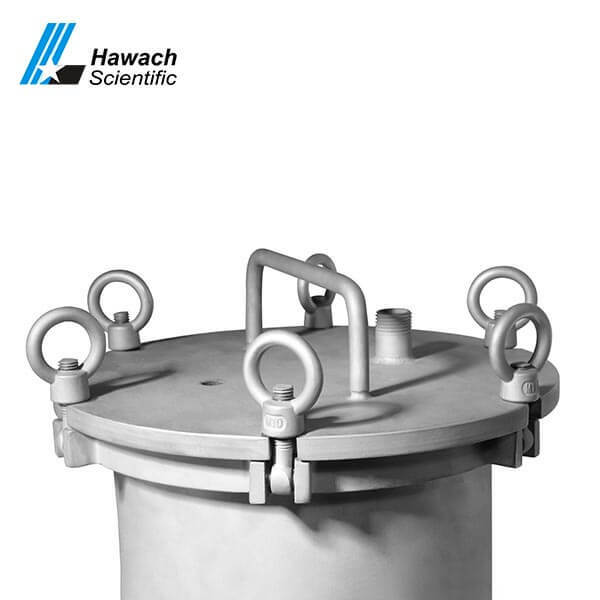 velocity, low resistance, and long service life.